It’s never been so easy to benefit from unmatched interest rates and personalized financing options to finance your next vehicle. 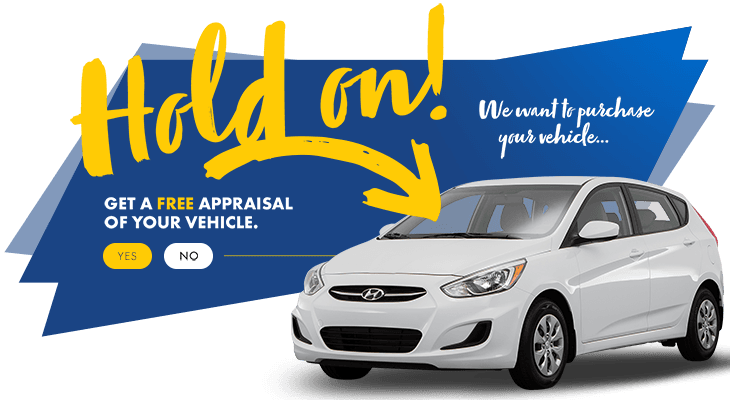 At HGregoire Hyundai Vaudreuil near West Island, we have many comfortable and easy financing solutions personalized to meet your needs. With reliable automobile credit experts ready to match you to the most suitable financing option and find you the lowest interest rates, financing your next vehicle has never been so simple. In addition, we also offer services to help rebuild your credit for any situation requiring second chance credit. Regardless of your situation-we have a solution!